High quality with a modern and professional look. 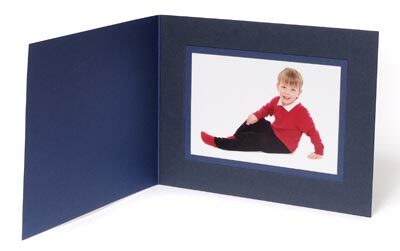 These folders, with a double blue overlay in two shades of blue have a matt finish. Ideal for presenting your studio and wedding photos.